Manuka honey is labelled as a miracle cure for many ailments and beauty issues; skincare benefits include promotion of cell growth, pH balancing, antioxidant and promotion of collagen production. 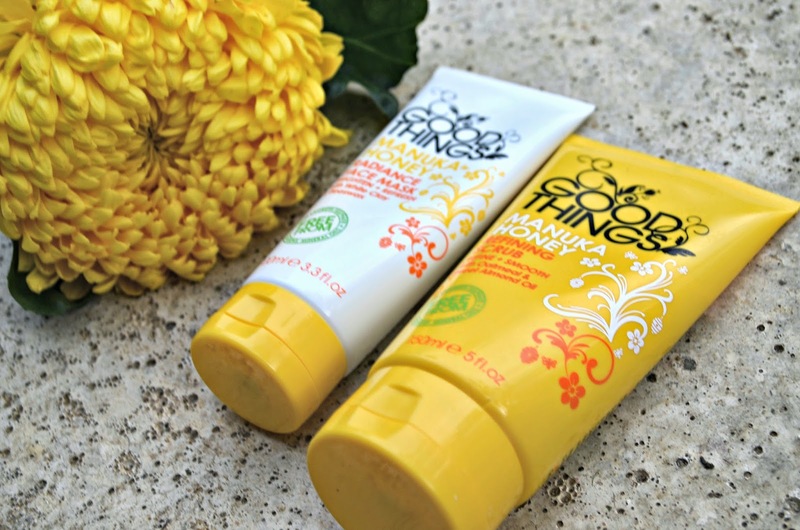 No wonder, therefore, skincare brand Good Things launched a range using Manuka honey as it key ingredient back in April this year. 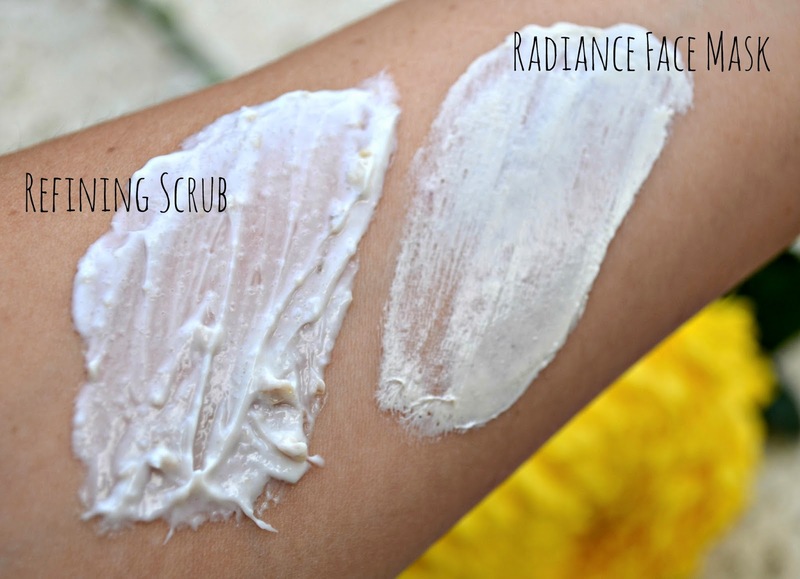 In the last few weeks I have added the Refining Scrub (£4.99/150ml) and Radiance Face Mask (£5.99/100ml) as a step in my weekly skincare routine and I'm really enjoying it.The scrub contains oatmeal, which adds to the fragrance and it is really creamy and gentle on the skin. When I first used it I wasn't sure it was going to have any effect, as normally I like a scrub where you can feel it working away all the dead cells. However, I was really impressed when I used hot cloth to remove the product, as I found my skin feeling super soft and really plump. I have then followed with the face mask, which also contains white clay and beeswax. After leaving for the recommended 10 minutes and removing again with a hot cloth (always a fav) again my skin has felt really moisturised and well nourished. 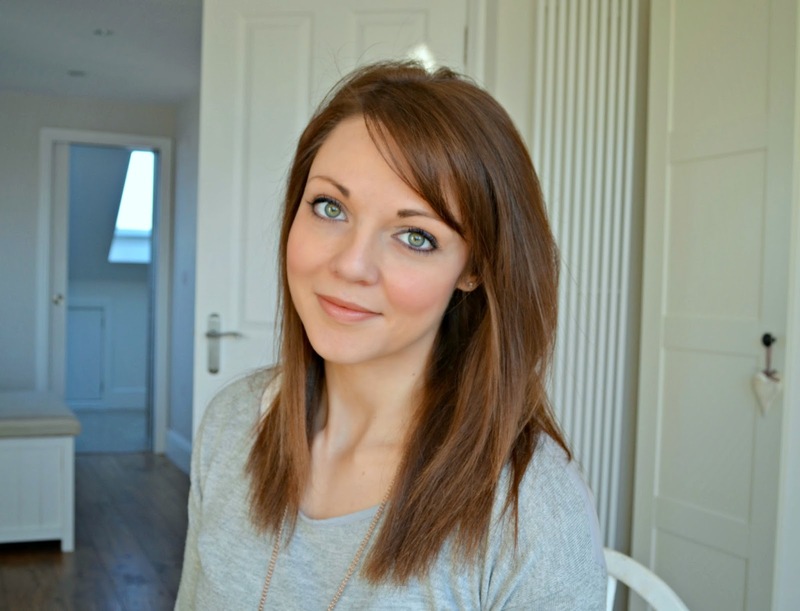 Both goodies being free from nasties such as parabens, mineral oils, and sodium laureth sulphate, you can tell that you are popping something natural onto your skin. I think this duo will be remaining in my weekly routine for some while.